Looking for comfortable, confident and convenient care from dentists in Oakhurst? You've come to the right place. From the minute you walk into our office you will notice a difference at Dr. Santo Trufolo & Dr. Alex Shor . We care about you, your family and your friends, and we're here to help you achieve your healthiest, brightest smile. At Dr. Santo Trufolo & Dr. Alex Shor we know every person's dental needs are unique. That's why we offer a comprehensive selection of treatment options in a comfortable, convenient atmosphere. We're confident we can provide superior dental care that no other dentist in Oakhurst can offer. We've developed this informational website as an extension of our practice, to serve as a convenient, educational resource for our patients. With just a few clicks, you can find helpful information about our services, credentials and office policies. 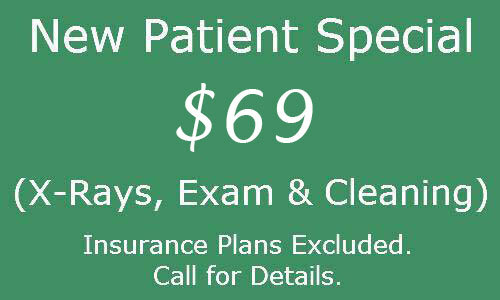 You can also easily access patient forms or request an appointment with our Oakhurst dentist. 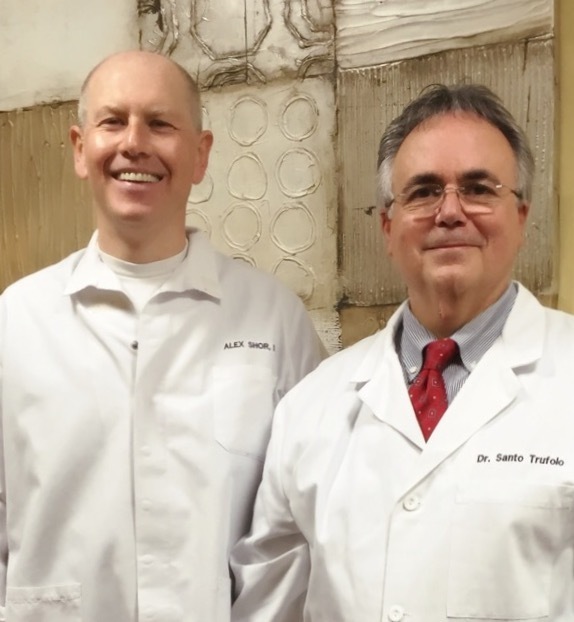 Discover a new dental experience at Dr. Santo Trufolo & Dr. Alex Shor ! We look forward to caring for you and your family's dental needs. We are accepting new patients in our Oakhurst dental practice. Dr. Trufulo & Dr. Shor are experienced and skilled physicians and provide the best comprehensive care. When you choose our Oakhurst office, you'll find that our highly trained staff can help with many dental issues. We'll conduct a full examination to determine what kind of treatment you need, and we'll be happy to address all of your questions and concerns. Our office is proud to supply every patient with personalized, gentle care. We offer a range of cosmetic dentistry services, covering everything from teeth whitening to Invisalign braces. You can also come to us for routine checkups to ensure your dental health, and you'll benefit from our comfortable, relaxing environment. 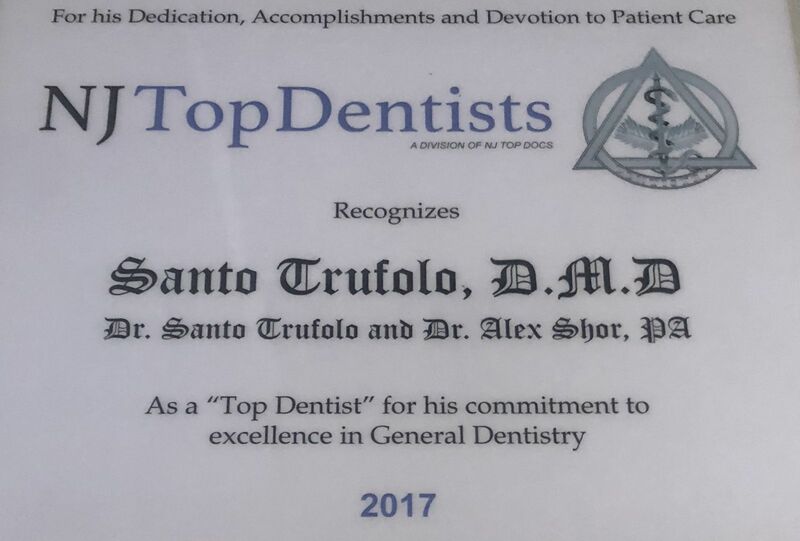 At Dr. Santo O. Trufolo & Dr. Alex I. Shor , we work hard to make sure our patients are satisfied with their dental care. If you would like to arrange an appointment with an Oakhurst, NJ, dentist, contact us today. We employ a friendly and helpful office staff, and the process of becoming a new patient is hassle-free.